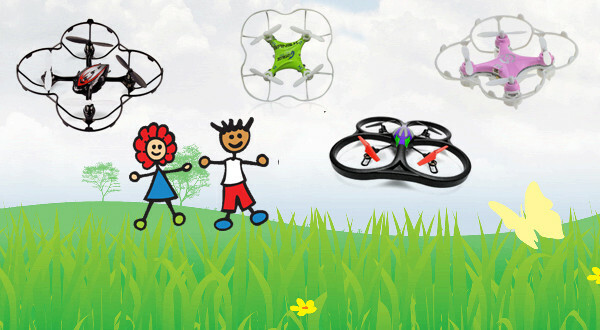 Quadcopters are usually marketed as 14 and up, so it takes a level of subjectivity to determine which quadcopter is best for a kid. And, when it comes to kids the main concern are small parts that can be choking hazards, as well as protection from moving parts specifically the rotors. Also, as it is kids we’re talking about, the quadcopter must be capable of withstanding abuse, or at least inexpensive enough to be written-off or replaced. Let’s now look at the best quadcopters for kids that are relatively safe enough, and will place them firmly on that trajectory to claiming their future. This mini quadcopter comes ready to fly out the box with its own 4 channel controller, and is equipped with a 6-axes gyro for stable flight. With a 4 speed mode, it is perfect for beginners including children. It is touted as being high shock resistant and light weight. Its main safety feature is 3-D like shroud, shaped like a basket that completely surrounds the quadcopter, offering a 360 degrees protection of the rotor and motors. The main propeller is pliable and flexible, and designed to be difficult to break. The body is made of plastic. The quadcopter comes with 6 colorful LED lights on all sides, of which the brightest two are located in front to indicate direction of travel. A charging time of 45 minutes gives it a flying time of 6-8minutes. With each rotor diameter of 2.28” (5.8 cm), the quadcopter comes in at 5.31in (13.5 cm) in length, 5.31” in width (13.5 cm), 1.38 in (3.5 cm) in height, and weighs 16.47 oz/ 467g .The Holy Stone Mini RC quadcopter is considered to be stable and quiet. The BangK CX-13 quadcopter comes out the box ready to fly with its own 4 channel remote controller. Measuring 1.6” (40 mm) long, 1.6” wide and weighing 0.48 oz (15g), it has a flight time of between 8 and 11minutes with a battery charging time of 40 minutes. Its 6 axes gyroscope gives it good stability. It has three flight speed modes. It also comes with the 360 degrees basket-shroud covering the motor and the rotor blades, for safety and indoor usage. The quadcopter is made out of plastic. 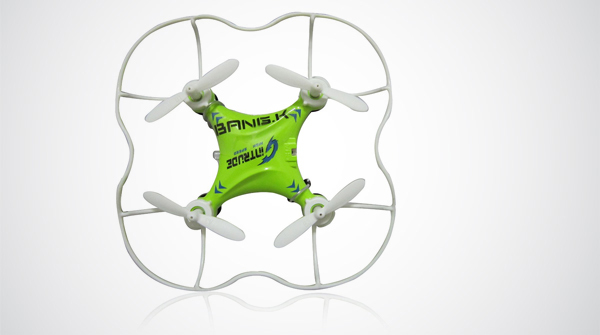 This quadcopter is simple and light, but made to be durable and powerful — perfect for kids! The blades of the 4 rotors are protected by a shell that is designed to absorb impact. The V262 also has adjustable control sensitivity. Flight time is around 8-10 Minutes with 1-1.5 hours charging time. It’s about 55 x 55 x 5cm dimension wise and weighs less than 3 pounds. 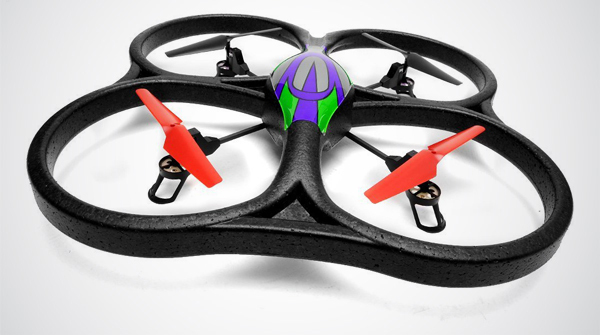 This quadcopter is definitely in the light weight category. 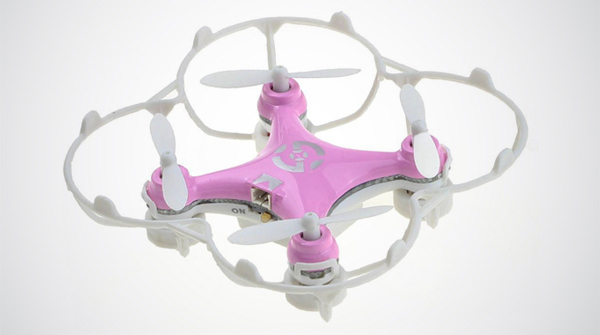 Ready to fly out the box, with a 5 to 8 minutes flying time using the included remote controller, this quadcopter comes in pink as a reminder that drones are for girls too. It uses a rechargeable 3.7V 100mAh lithium battery that charges up fully on a remarkable 15 to 25 minutes. 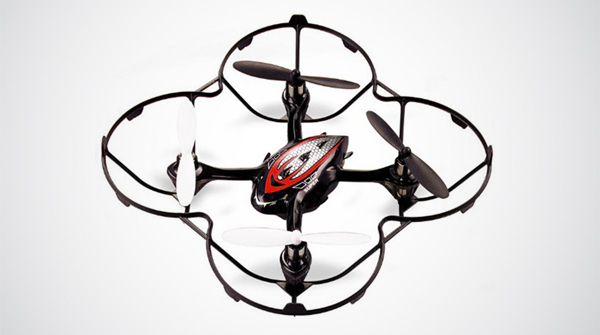 The quadcopter is made of ABS plastic, which is known for its impact resistance and toughness. Measuring in at 1.5 x 1.5 x incesh (4cm x 4 cmx2.2cm), with a three speed mode, the quadcopter gets its stability from a 6 axes gyroscope. ← Previous MIT Plans to Send Acceptance Letters with Drones – Hogwarts School Style!